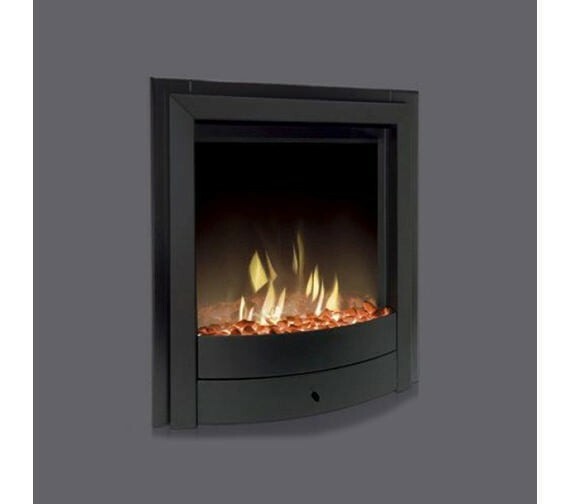 Product information "Dimplex X1B Optiflame Inset & Freestanding Fire"
The Dimplex X1B Electric Fire is a contemporary fire available in black finish. Provided with a remote control and available with either white pebble or real coal feature, the Dimplex X1S Electric fire is one of the favourite fires in the Dimplex range. The Dimplex X1B electric fire can be installed to a flat wall using the 70 mm spacer provided, and provides the choice of manual or remote control. Related links to "Dimplex X1B Optiflame Inset & Freestanding Fire"
Customer evaluation for "Dimplex X1B Optiflame Inset & Freestanding Fire"